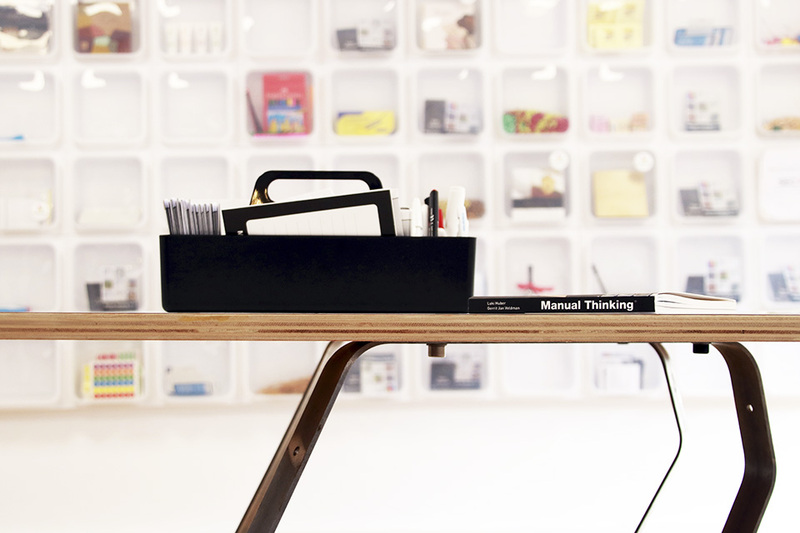 SKU: LB010. 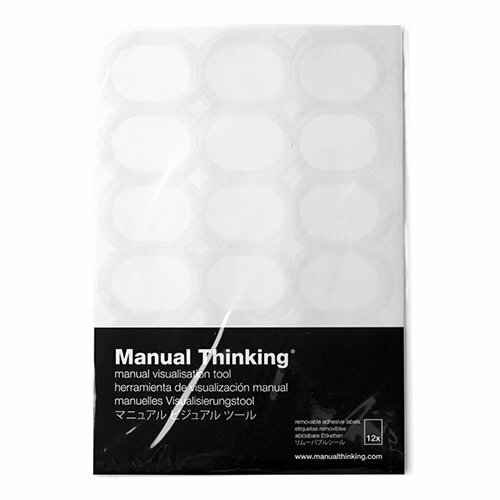 Category: Removable Labels. 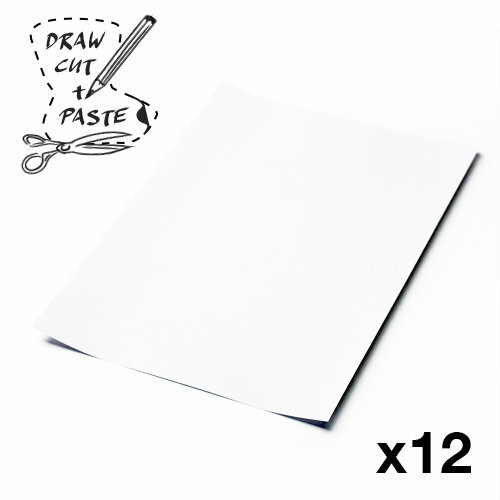 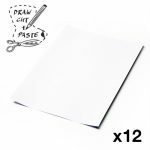 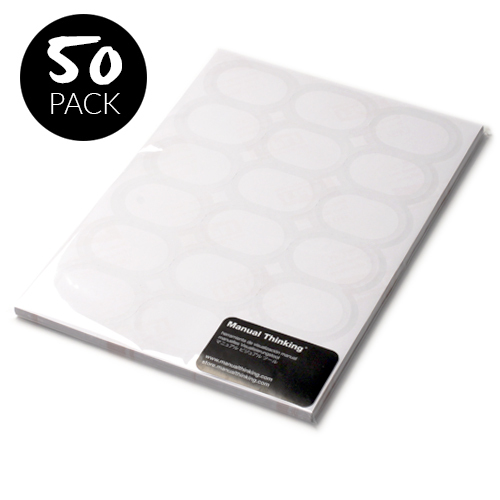 Pack with 12 sheets of removable adhesive paper. 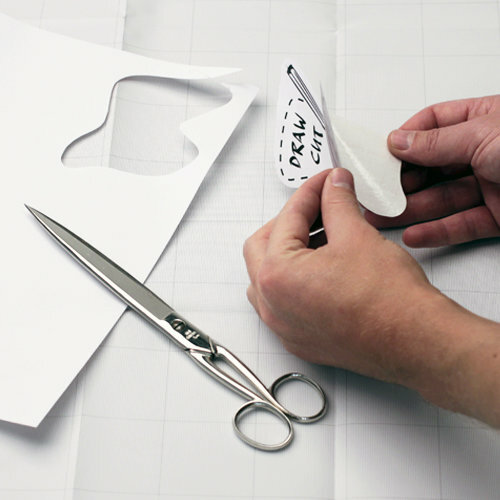 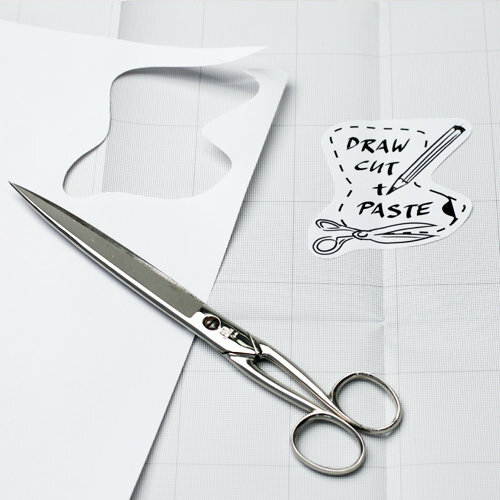 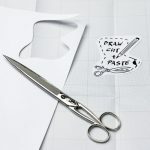 Give extra visuals to your maps with the Draw, Cut & Paste paper! 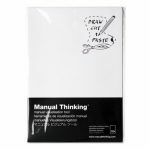 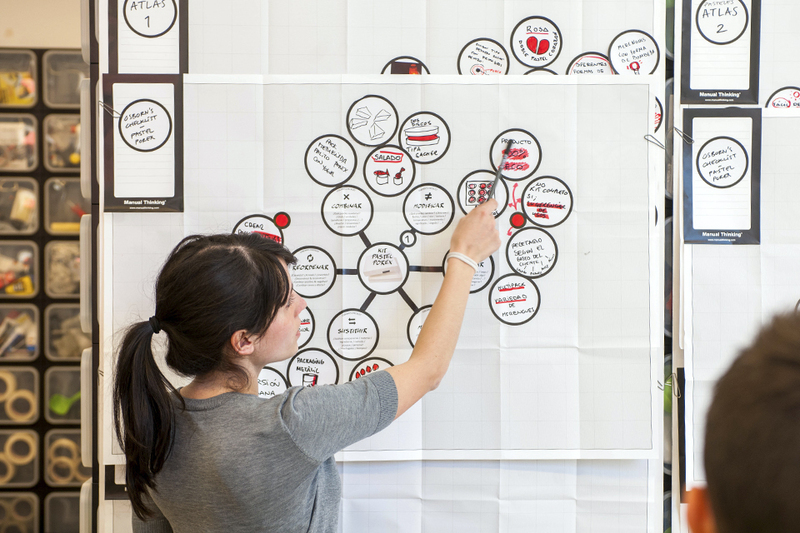 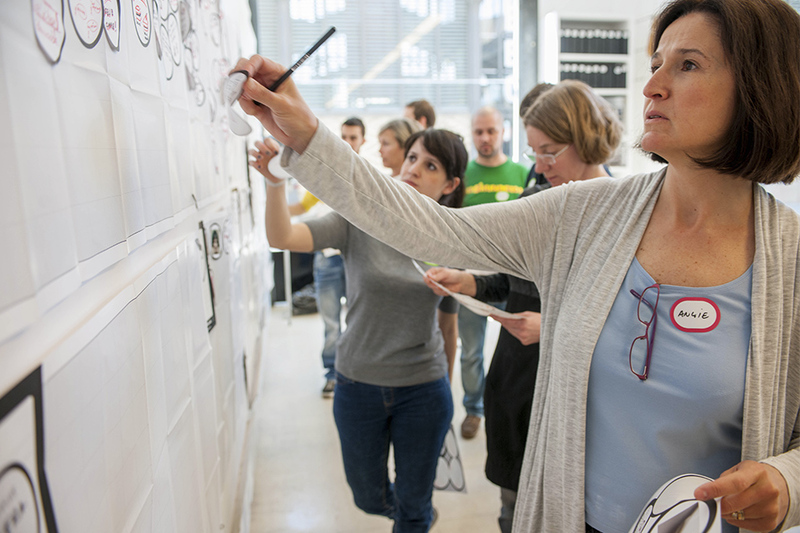 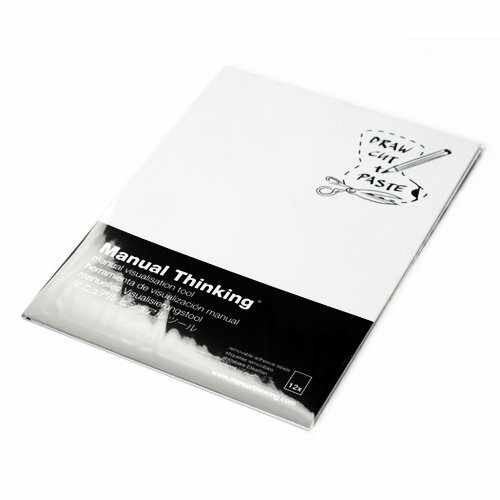 Draw on adhesive paper, cut out the drawings and stick & remove them as you wish on the Manual Thinking Maps. 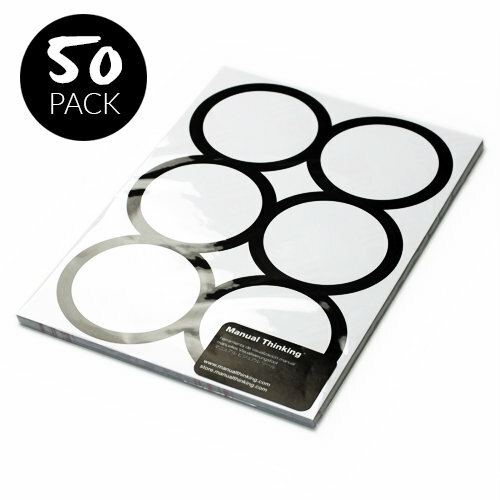 Works great with quick doodles, elaborate drawings or with printed images.